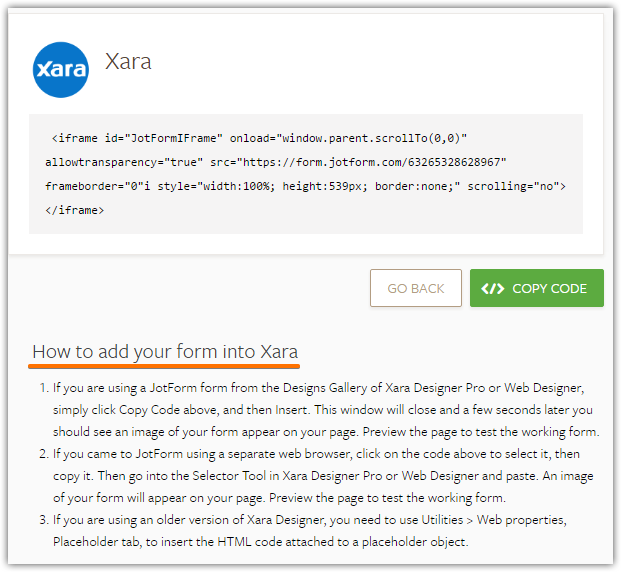 How can I add my form to xara web designer premium 12? 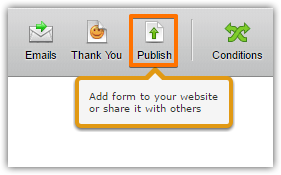 I created a for on JotForm however I'm having trouble loading or transferring it to my site. 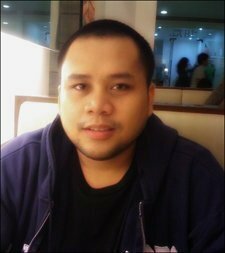 I am not advanced in computer terminology so please bare with me. 2. 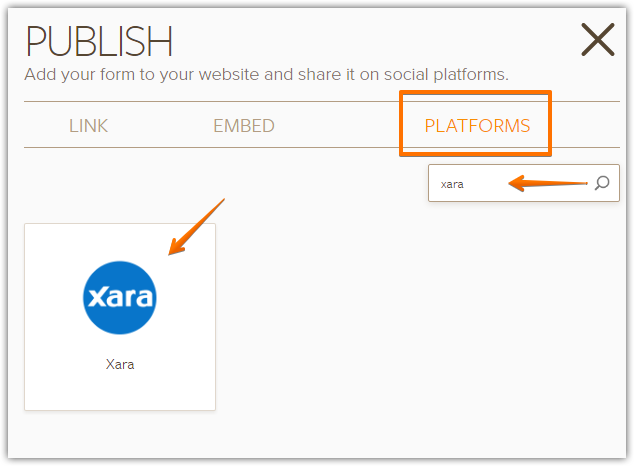 Go to the Platforms tab, type Xara in the search bar and click the Xara icon. Also, here's a screen animation that might be helpful. If you encounter any problems, please contact us again. We'll be happy to assist you.